Mr. Fish Seafood, the little seafood shop on Broadway, is for sale. You're going to have to get your Christmas crab someplace else this year. Mr. 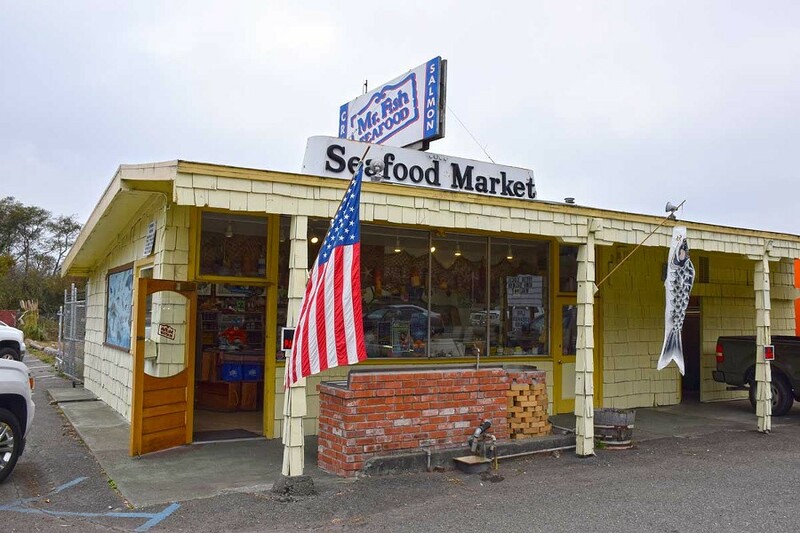 Fish (2740 Broadway), the iconic Eureka shop that's been shelling out shellfish and doling out sole for 47 years, is closing indefinitely Oct. 26. Owner Mark McCulloch originally bought the place from a friend when he was barely in his 20s and has spent his working life running the business. He's had employees in the past but now it's a one-man operation and he's ready to retire. 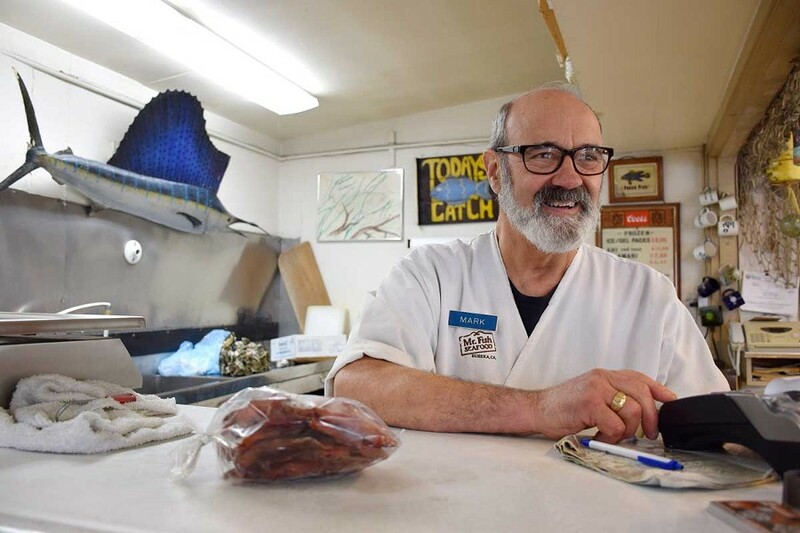 An upcoming shoulder surgery moved up the timeline, he says, since managing the smokehouse, the counter and the stock with one arm is impractical and he's told recovery is slow. Owner Mark McCulloch has run the business for 47 years. "It's been in my mind the last few years," says McCulloch, whose retired wife Mary Ann "has been bugging" him to call it quits. McCulloch says he had an interested buyer this summer but the deal fell through. Since then there have been a couple of nibbles but nobody has taken the hook yet. Ready to become a fishmonger? The business could be yours for a cool $75,000. Editor's note: This article has been corrected to indicate that $75,000 is the price of the business alone, not the property.